While the focus may be on the U.S. of late, cryptocurrency tax issues are becoming a global problem. 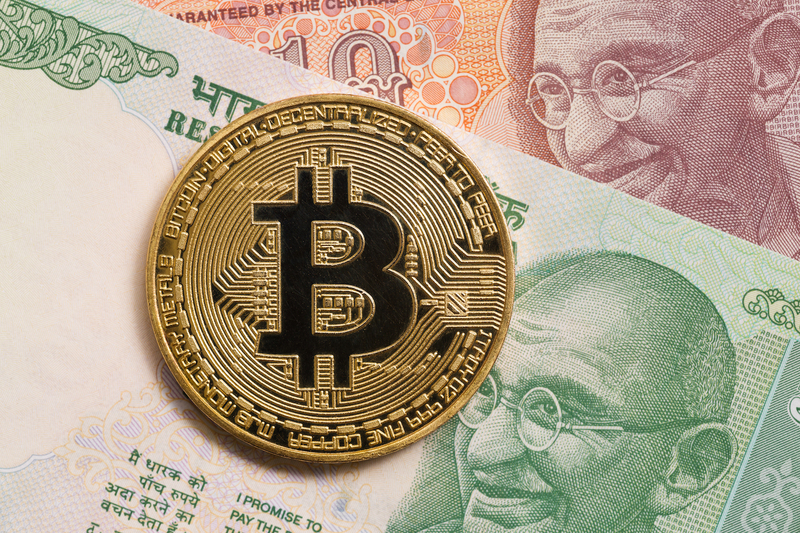 India, for example, has responded by sending tax notices to crypto traders and investors after a survey found $3.5 billion in transactions may have been performed by citizens over the past 17 months. The country’s income tax department has even gone so far as to raid exchanges over suspicions that their customers were evading taxes. In the midst of all this, local startups are proving proactive, offering services that can help crypto users determine what they owe. Demand for the product so far has been strong, according to representatives at Cleartax. And it’s easy to see why. With cryptocurrencies neither legalized nor regulated in the country, taxpayers are struggling to report their crypto profits. But Nischint Sanghavi, head of exchange at Zebpay, believes the new tool will help resolve concerns. “ClearTax will make taxation related to cryptocurrencies simpler for people so that they can plan their taxes in a better manner,” Sanghavi said. Indeed, the advisory service is designed to solve any query related to the taxation on trading and sale of cryptocurrencies, as well as those that might be asked by salaried financial traders and freelancers. Plus, Cleartax has launched certified accountant-assisted tax filing services for investors, helping them report their short- and long-term capital gains from the sale of cryptocurrency. That said, both companies will be limited by India’s ongoing regulatory uncertainty over the technology. The nation’s central bank, the Reserve Bank of India (RBI), has been repeatedly issuing warnings to users, holders and traders of cryptocurrencies, stating that it has not given any license to any entity or company to operate or deal with bitcoin or any cryptocurrency, potentially putting a damper on tax disclosures. “[With this], the possibility of any formal details on how to tax and report these remains low,” Archit Gupta, CEO of Cleartax, told CoinDesk. Yet, bitcoin exchanges in India including Unocoin, Zebpay and CoinSecure are seeking clarifications over tax liabilities for their operations. Still, Gupta said, even with “no clear directive” from the country’s income tax department on how cryptocurrency holdings must be reported, users, at least, should pursue paying some form of tax on them.